"Khatore Pharmaceuticals is dedicated in service of mankind with its limited but efficacious, safe and economic range of Ayurvedic products." 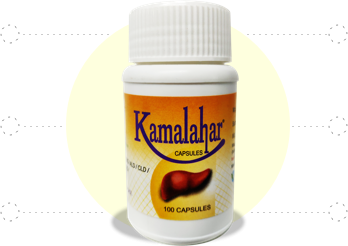 Kamalahar is an ayurvedic medicine that is very effective in the treatment of hepatitis, fatty liver, cirrhosis, ascites and other liver disorders. 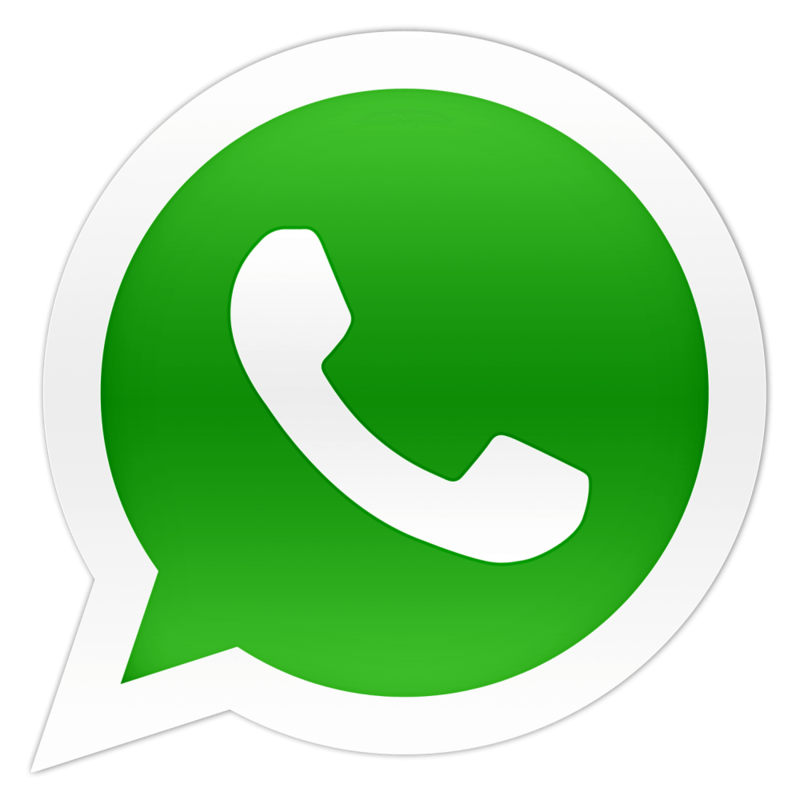 Usually, modern science doesn’t offer appropriate treatment for major liver disorders and leaves the patients in distress. Some of the patients who got cured with the help of Kamalahar wish to share their true experiences as below in larger benefit of the other patients who may find it helpful. I was suffering from Cirrhosis. I use to have bleeding from nose, gum. I also had ascites and swelling in legs. I started feeling better within 3 months of taking Kamalahar. Also, my blood platelets count went up significantly within 6 months. I had Cirrhosis with Ascites. My legs were swollen and I did not have appetite. I could not ride my bike and had to stop going to work. After taking Kamalahar the legs are back to normal. My appetite is good and I am able to go back to work. The liver is getting back to normal. I had fatty liver. I did many things including exercise but it had no effect. After taking Kamalahar for 6 months my liver is back to normal. Along with Kamalahar I followed diet control i.e. no red meat. I also exercised daily. I was diagnosed with hepatitis C. I was on interferon for about 2 years but there was no effect. The viral load did not go down. In 2011, I came across Kamalahar while googling. I was bit skeptical but I still decided to give it a try. I called up the company and asked them for all the details. They sent me the list of ingredients which I researched. After feeling satisfied, I took Kamalahar for 6 months and I was amazed to find out that I was cured of hepatitis C.
© Khatore Pharmaceuticals Pvt. Ltd.